The Kristan Cole Team, member of The Kristan Cole Real Estate Network Just Listed a home at 4670 Reka Dr #G19 in Anchorage Alaska. 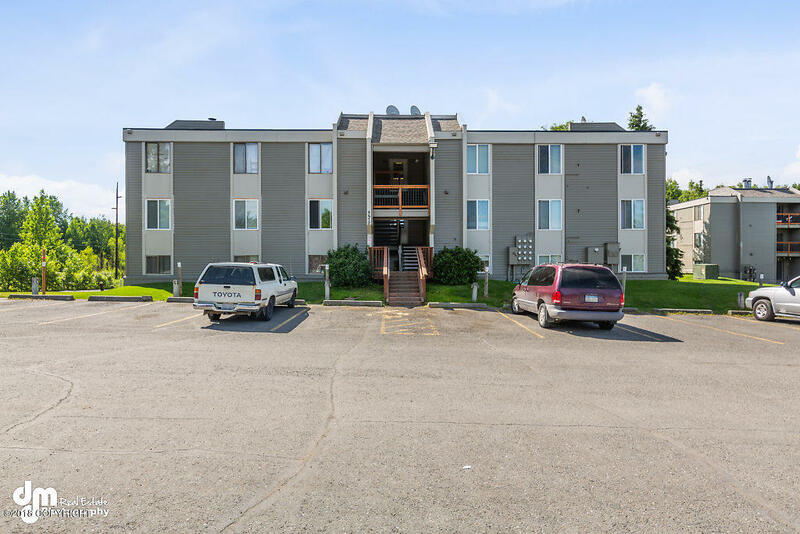 Affordable Anchorage condo close to Russian Jack Springs Park, trails, JBER, hospital, UAA & shopping. 3rd floor unit. Newer hot water heater & furnace less than 5 yrs old. Larger bedroom has a private 1.5 bathroom, laminate flooring, large storage closet off the dining area & newer interior paint. Sauna is included in HOA dues.